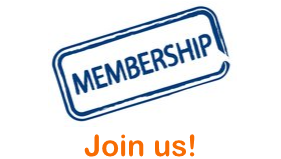 If you are not currently a FASFEPA or NAFEPA subscriber, the FASFEPA board encourages you to become one. Click for information on both organizations and their benefits. FASFEPA hosts Spring and Fall Forums to support federal program administrators. 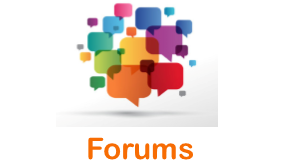 Information on the most recent forum is available. ​FASFEPA is pleased to offer three scholarship programs, one for students, paraprofessionals and educational leadership. Click here for detailed information and application requirements. Pictures from past FASFEPA Forums to download and share. General Session with Jacob Oliva, Executive Vice Chancelor, FLDOE at the Spring 2018 Forum.